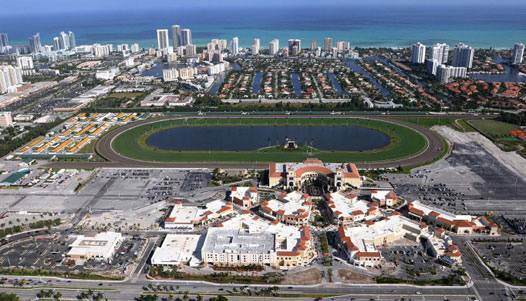 South Florida’s Gulfstream Park in Hallandale Beach has announced plans for a huge expansion that includes hosting racing events year-round. According to reports, the expansion will not use public funds and will begin early next year with the addition of two hotels overlooking the track, expanded grandstand seating, a stand-alone casino, a theater with a 120-foot bronze Pegasus statue and a concert hall, according to the Sentinel. The price of the expansion has not been revealed and operators of Gulfstream are hoping that the expansion will attract the Breeders’ Cup back to South Florida. 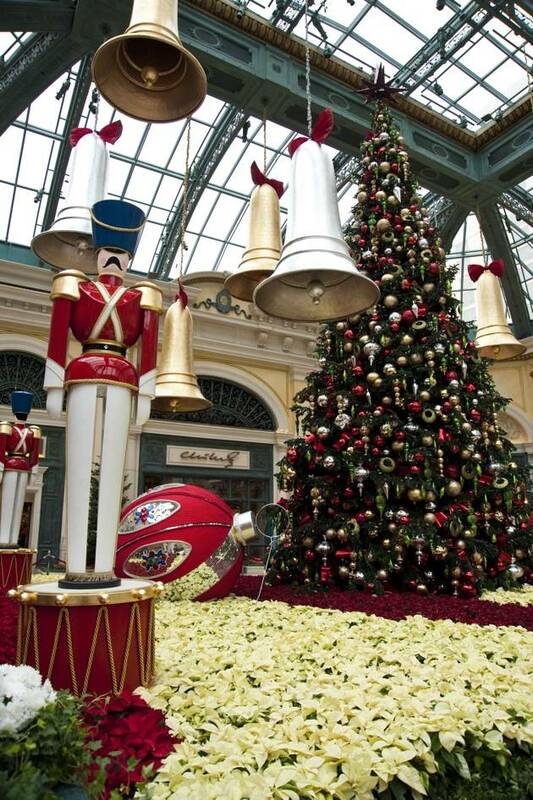 Adjacent to the Gulfstream Racetrack and Casino is The Village of Gulfstream Park, a complete shopping destination. Since 1939, Gulfstream Park has been one of the most important venues for horseracing in America, according to their website.